Keep in mind, having your tires inspected on a regular basis will make it easier to find a small problem (like a nail in your tire) and fix it before it becomes a more expensive and inconvenient issue. 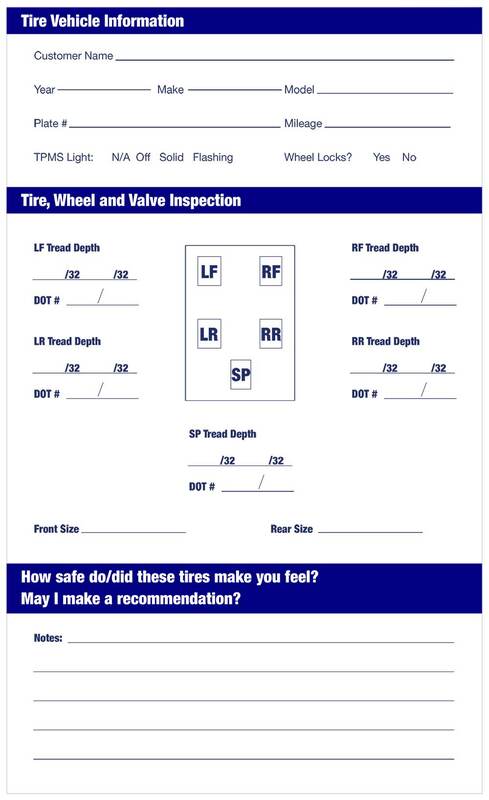 Be sure your tires are performing their best with a 10 Point Tire Inspection at Tires To You. We hope to see you soon!